"Place you can call home with great neighbors "
REMODELED! Recently updated and painted. 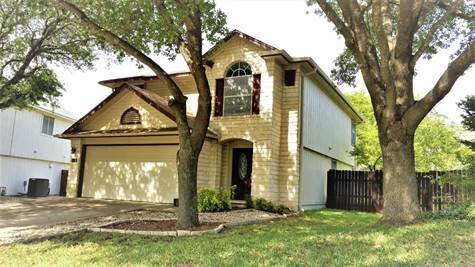 Nice home, great location-between Mopac and IH35. Updated floors; tiles and pargo. Freshly painted kitchen with granite tops, nice big patio with shaded garden, fire place, master bathroom with jacuzzi tub and stand up shower, extra loft space. Awesome house need to see! Over $50K spend on remodel. Price is only good with no agent if you have an agent there is a 3% commission extra.